With the prices of flash memory on the rapid decline SSDs are now becoming cheaper and this deal is one of them. 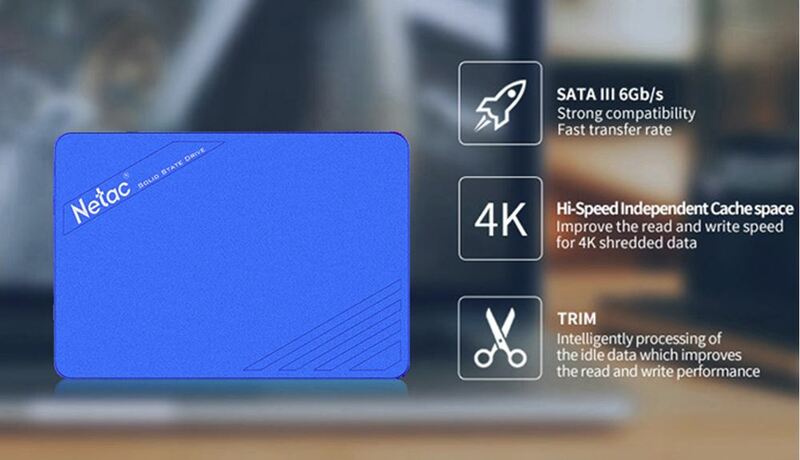 The Netac N600S 1TB SSD from GeekBuying can be had for a very low price of $119.99 US with free shipping! Netac is a Chinese storage manufacturer who are well known for their claim of inventing the USB Flash Drive and own over 200 patents on other types of storage. 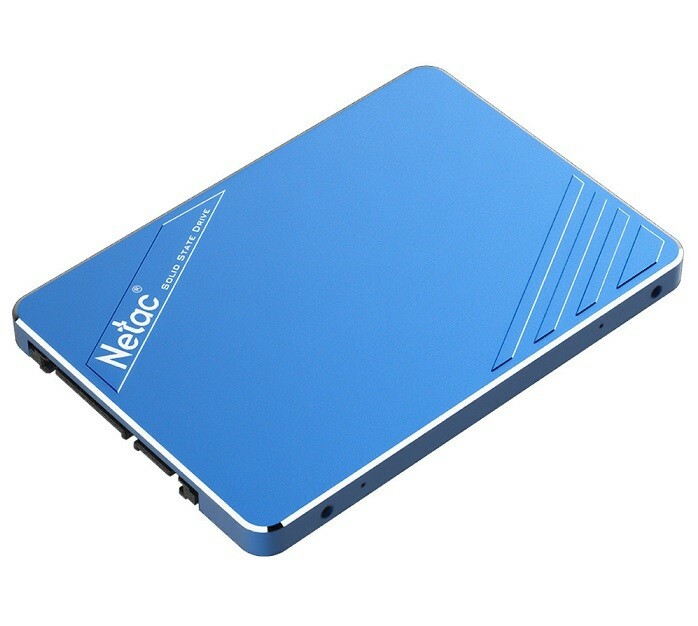 The Netac N600S is a SATA 3 SSD that is using 3D NAND TLC flash which is designed to fit more storage in a smaller space and thus allow the capacity of 1TB. For cache Netac are using faster SLC flash that is used to temporarily store frequently accessed files for faster read times. Unfortunately the manufacturers of the TLC and SLC flash has not been disclosed. What we do know is that a Silicon Motion SM2258 controller is being which is also used by big brands including ADATA, Crucial, HP and Kingston. 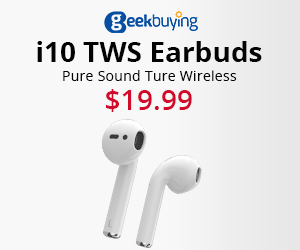 TRIM, SMART and Dev-Sleep mode are also supported in this model. According to Netac the maximum read speed is 500MB/s and maximum write speed is 400MB/s which isn’t bad for a budget SSD.